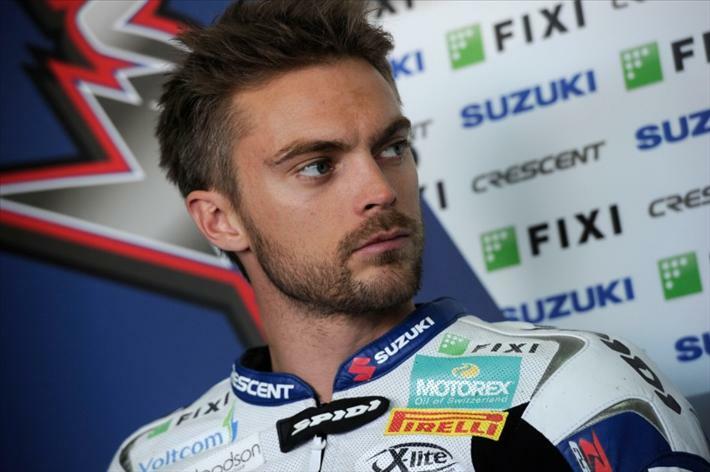 Leon Camier will move to MotoGP this season, on board an Aprilia powered ART machine with Iodaracing. The FIM released an updated 2014 MotoGP entry list in which the 27-year-old Englishman’s signing is the main change. It also reveals a switch for Ioda who have moved away from the BMW powered Suter package to become the sole team to run Aprilia ART machines for 2014. Having left Crescent Suzuki WSB at the end of 2013 to be replaced by Alex Lowes, 2009 BSB champion Camier was widely tipped with a move to the MotoGP paddock. The signing means Camier is the fifth British rider on the 2014 MotoGP grid alongside Bradley Smith, Scott Redding, Michael Laverty and Cal Crutchlow.